The Skoda Rapid has enjoyed considerable global success for the Czech car manufacturer, but they have decided to make a change. The replacement for the Rapid is the brand new Scala, and it has finally received its formal unveiling in Tel Aviv. Let’s take a closer look at what we’ve learned about this exciting new car. The Skoda Scala has an interesting design language that is new to the brand. The overall effect is far more emotive compared to previous releases, the Skoda logo is gone from the tailgate, and it’s replaced with evocative lettering. 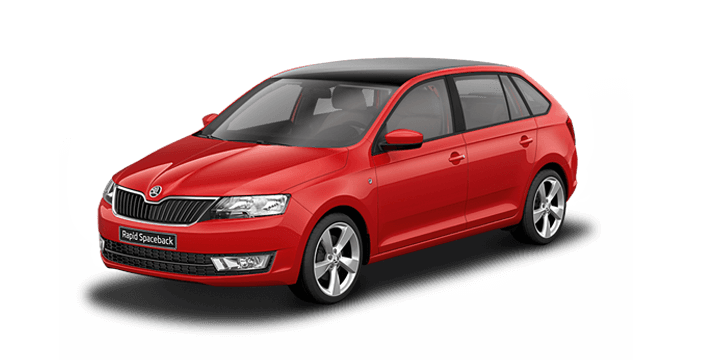 Skoda Rapid drivers will quickly notice that the Scala is larger, the dimensions are 4,362mm long, 1,793mm wide and 1,471mm tall. The wheelbase is 2,649mm long, and the Scala is 107mm longer than the VW Golf. 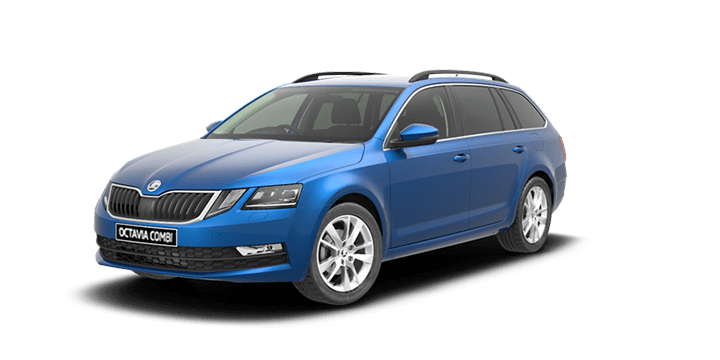 One of the benefits enjoyed by Skoda as a member of the Volkswagen Group is that they have access to some fantastic resources. The Skoda Scala is underpinned by the MQB-AO platform that’s also used by the VW Polo. If you look under the Scala, you will notice that it’s fitted with underbody covers to improve the drag coefficient by 0.29. Small touches like this can really add a lot to a new release by increasing performance and fuel efficiency. As a family car, the Scala needs to be extremely practical to compete with other rivals in the segment. Skoda has excelled here, thanks to the MQB-AO platform the Scala has the longest interior of any car in its class. This makes the cabin roomy, but it also extends into the boot area with a cavernous 467L of space. If you need more, simply fold down the rear seats, and you will have 1,419L of boot space to fill. It’s easy to make use of the space thanks to three strategically placed cargo nets, a pair of bag hooks and a storage compartments. There is also a 12v charging socket and dedicated storage for the emergency triangle and a first aid kit. The Scala has three petrol, one diesel and a compressed natural gas engine to choose from. The entry level petrol engine is a 1.0L 3 cylinder mated to a five speed manual transmission that can generate 70 kW of power and 175 Nm of torque. The second petrol engine is a more powerful version of the first engine that can generate 85 kW of power and 200 Nm of torque. The final petrol variant engine is a 1.5L four cylinder powerplant that can generate 110 kW of power and 250 Nm of torque. The single diesel engine is a 1.6L turbocharged unit that delivers 86kW of power and 250 Nm of torque. The final choice is a 1.0L 3 cylinder compressed natural gas engine that generates 66kW of power and 145 Nm of torque. It’s still early days yet, but Skoda has stated that we can expect the first Scala to arrive here around a year from now. The Skoda Scala should be available to order from Q4 onwards for Australian customers. 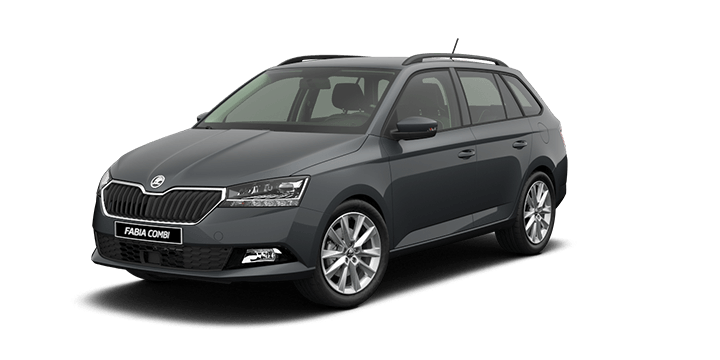 If you’re looking for a new Skoda Rapid Spaceback, get in touch with Skoda Perth, and we would be happy to arrange a no obligation test drive for you. 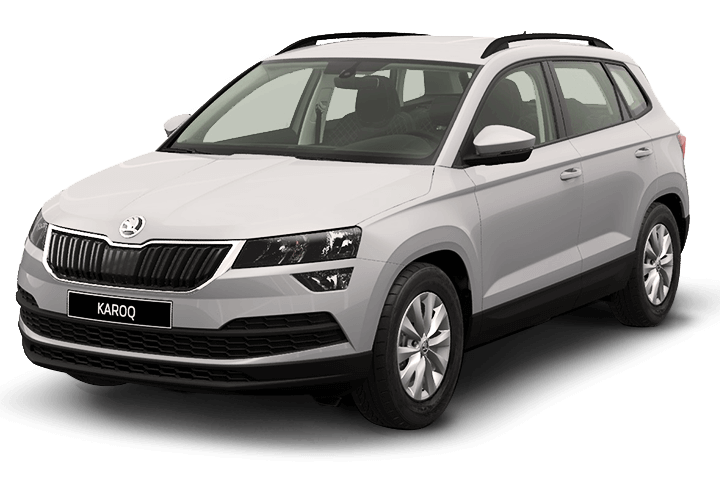 Can Skoda Karoq and Other Sales Double Within Five Years? 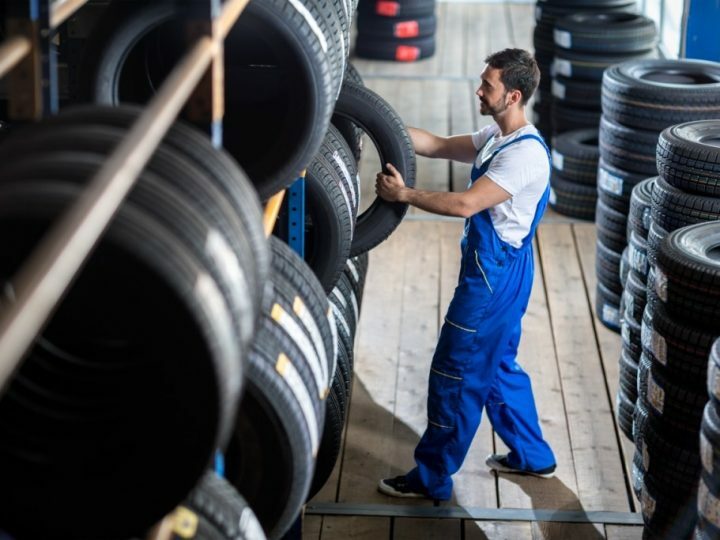 Skoda Parts Advice: Should You Stick with OE Tyres?